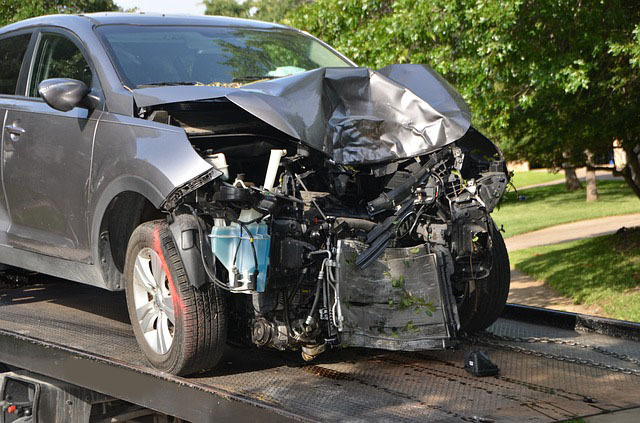 Looking for collision repair services in Houston or the surrounding cities? We can help. Collisions are no fun, and the aftermath often can be even more stressful than the accident itself. At A&A Auto Glass & Body Shop, we strive to make your auto body repair and paint process as stress-free and as efficient as possible. We provide affordable body and paint services for all makes and models of vehicles. Once you’ve experienced the quality of our work and our friendly, knowledgeable staff, you’ll never want to take your car anywhere else again! Book an appointment today. If you have questions about the collision repair process or you need to schedule an appointment, give us a call or request your free quote today! Had my side window shattered by a rock thrown from a lawn mower at work. Took my car to them, dropped it off, few hours later it was fixed and they even vacuumed my car out to pick up the glass. Nice people to work with. I had this whistling noise in my car for the longest. My buddy was with me the other night when we went to the game ond he told me that he thought it was the sunroof. I’ve seen A & A on my way to work and stopped in. We went for a ride and the guy said that it just needed an adjustment to the sunroof. It took he like five minutes, then he said that’s it. No charge, no whistle. If I ever need anything with car glass, I’m going there. Thanks guys. A&A Auto Glass Discounters did a great job repairing my windshield. I am glad I was able to find affordable auto glass in houston, i really thought i would have to pay a lot more money since my windshield was totally cracked but thanks to their groupon i got a pretty good deal! We are the leading collision repair and auto body shop in Houston. We are known for our speedy service. Everybody hates having to wait for their car damages to get fixed because it inconveniences them when companies take too long. This is why we do the job professionally and fast. Our well-trained experts have many years of ongoing experience and we are qualified to perform collision repair on any vehicle. Come on by and visit us for assistance.